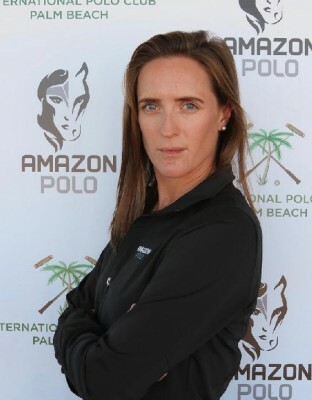 Nina Clarkin is a British Polo player who competes in both mixed, and women only tournaments. She has achieved a rating of 3 goals in England and 4 in New Zealand and is a 10 in women's polo. She won the British Open Gold in 2003 with her now husband and is the only women to have won it. With an all-girls team, she won 2 National 8 goal tournaments in England and were the first all-female team to win a mixed 8 goal tournament in England. Nina has also won the NZ Open and the Savil cup in New Zealand. In women’s polo, she has won the British Women's Open, the Argentine Women’s Open and the French Open. Nina Clarkin is managed by Horse Scout PR.